Accenture recently launched the Accenture Skills to Succeed Academy to help build the soft skills and confidence of Filipino jobseekers aged 16 to 24 with the help of the Technical Education and Skills Development Authority (TESDA), Foundation for Information Technology Education and Development, Inc. (FIT-ED), Philippine Business for Education (PBEd), Philippine Business for Social Progress (PBSP), and Bayan Academy. Shown in photo are Elmer Talavera, Executive Director, National Institute for Technical Education and Skills Development; Nescel Asuncion, Managing Director of Accenture Advanced Technology Centers in the Philippines; Maria Susan Dela Rama, Executive Director, Certification Office and Project Manager for eTESDA; and Lito Tayag, Accenture Country Managing Director for the Philippines and Corporate Citizenship Lead for the ASEAN region. 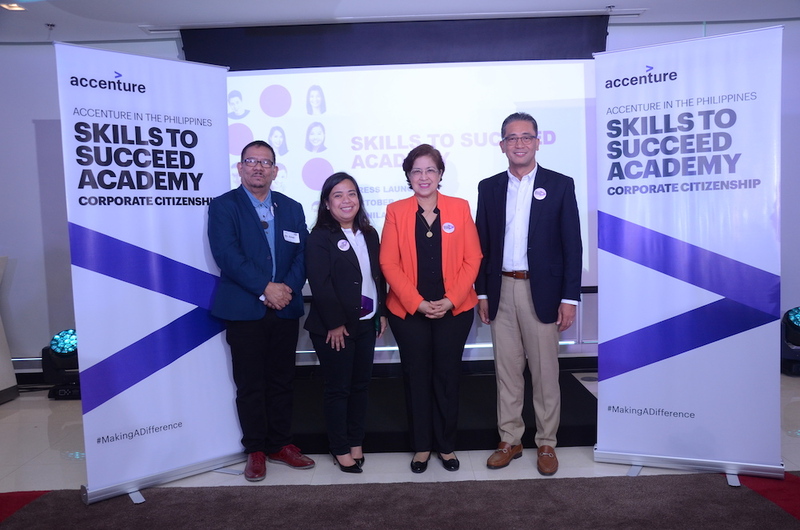 Accenture has teamed with the Technical Education and Skills Development Authority (TESDA) and several non-governmental organizations (NGOs) to launch the Skills to Succeed Academy, a free online learning program for jobseekers, in the Philippines. The rollout of Skills to Succeed Academy in the Philippines is the result of a collaboration between Accenture, TESDA, Philippine Business for Social Progress (PBSP), Philippine Business for Education (PBEd), Foundation for Information Technology Education and Development, Inc. (FIT-ED), and Bayan Academy for Social Entrepreneurship and Human Resource Development (Bayan Academy). The launch comes at a time when the National Economic and Development Authority has highlighted the need for workers to improve their employability skills. 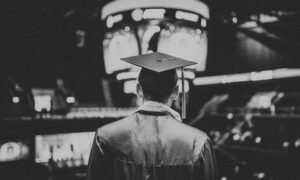 For the estimated 1.2 million applicants from the graduate pool this year, improving their foundational skills to get work and be workforce-ready will be critical as they face stiff competition in the local job market. 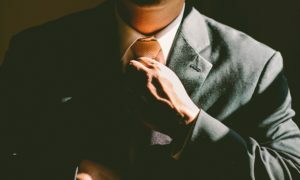 “You and Your Career” – The six modules in this course help participants choose a career based on their interests, skills, motivation and style. “Getting a Job” – The 20 “Getting a Job” modules help participants develop the main skills required to secure a job, such as how to create and tailor their resumes, make a good first impression, and prepare for and succeeding in interviews. Under the collaboration agreement, TESDA will focus on identifying Academy participants through its e-TESDA and In-Center Trainings, while the NGOs and Accenture will support the implementation of the online learning courses. The Academy (www.s2sacademy.ph) aims to reach and engage thousands of young jobseekers through different learning technologies, gaming techniques, role-based simulations, videos, quizzes and other interactive exercises. The Skills to Succeed Academy is part of Skills to Succeed (S2S), Accenture’s global initiative to advance employment and entrepreneurship opportunities worldwide by providing people with the right capabilities to help them get a job or build a business. 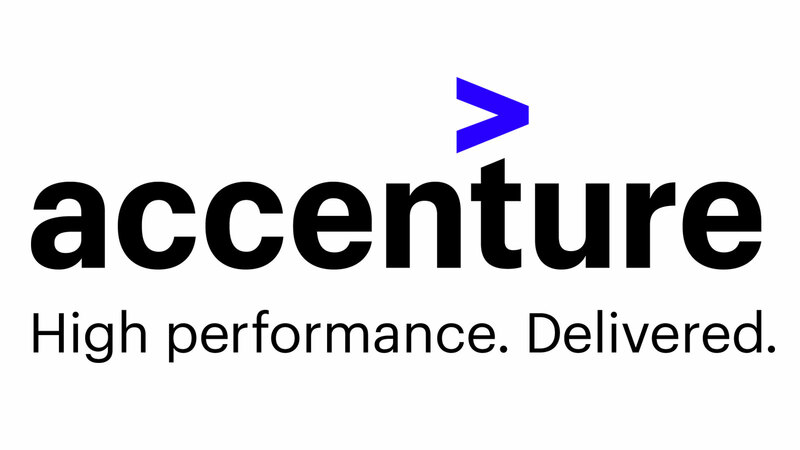 By the end of 2017, Accenture had equipped 2.2 million people with these skills — well on the way to its goal of equipping 3 million people by 2020.